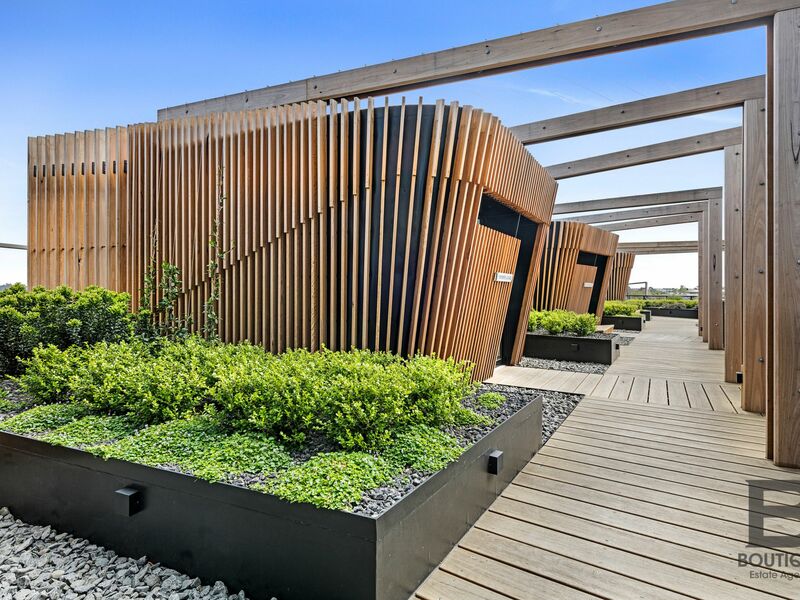 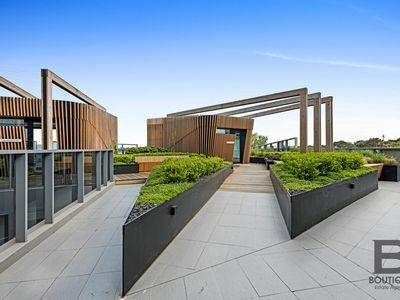 If you are looking for a feast for the eyes and a lifestyle or investment opportunity that will captivate all your senses then this 'boutique' apartment is for you! 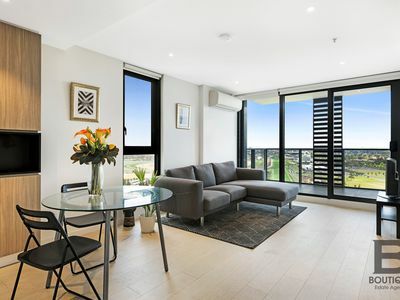 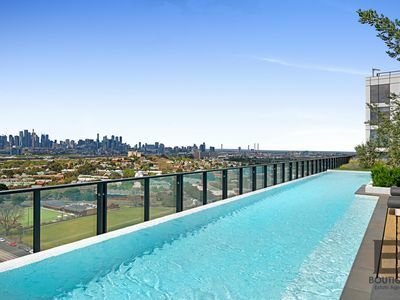 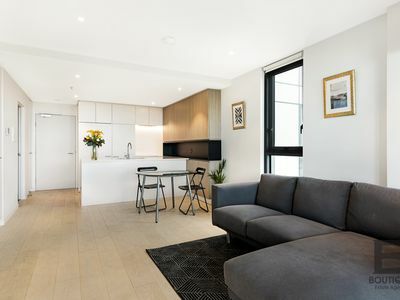 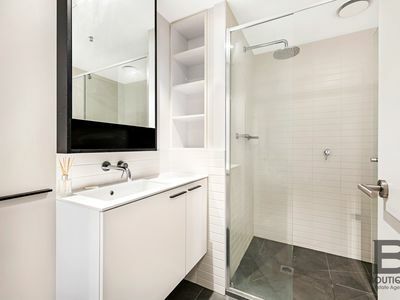 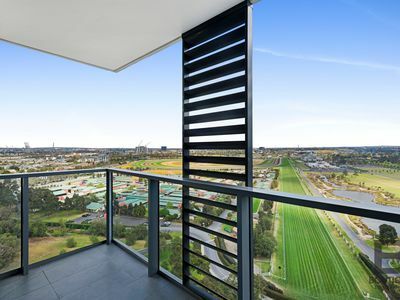 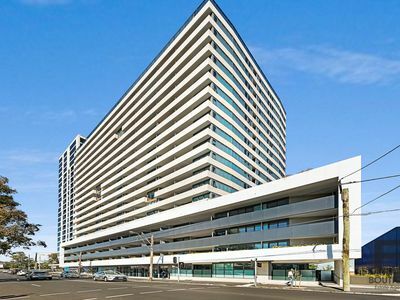 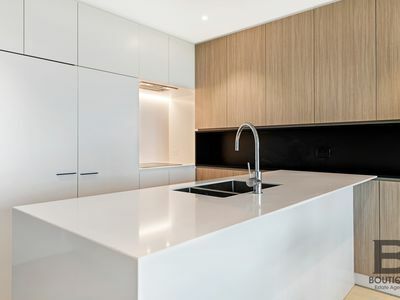 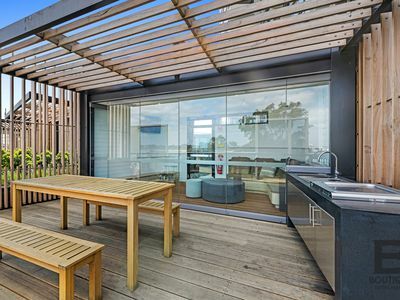 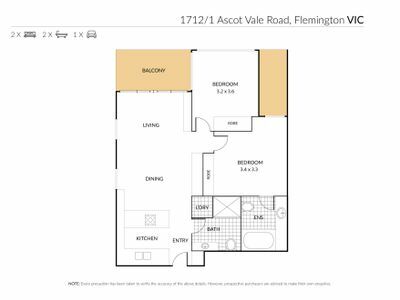 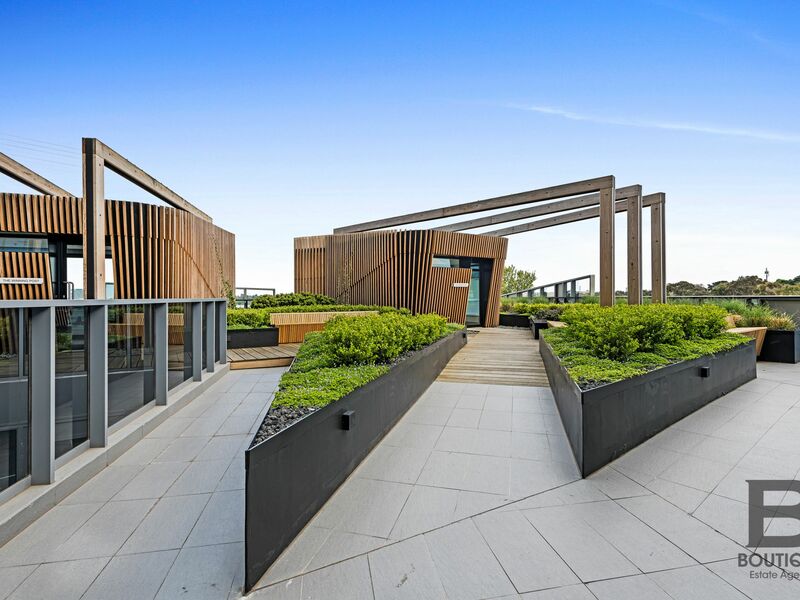 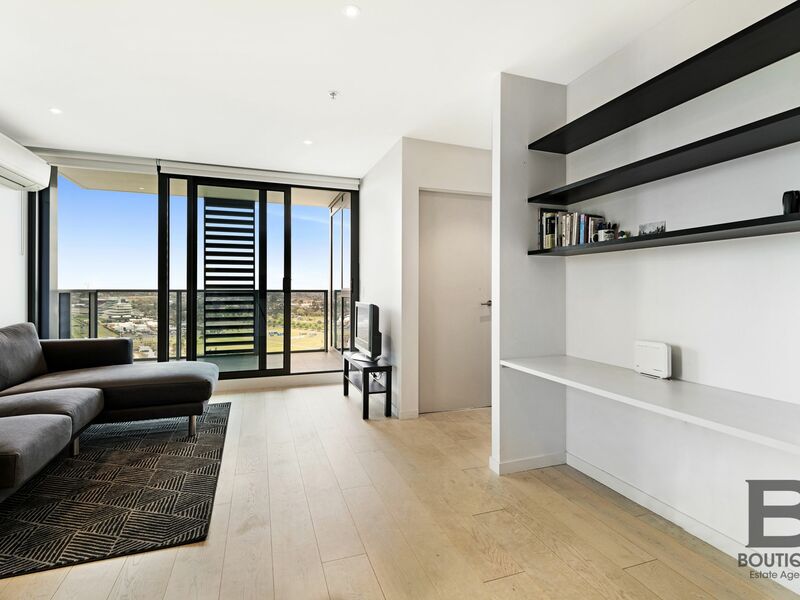 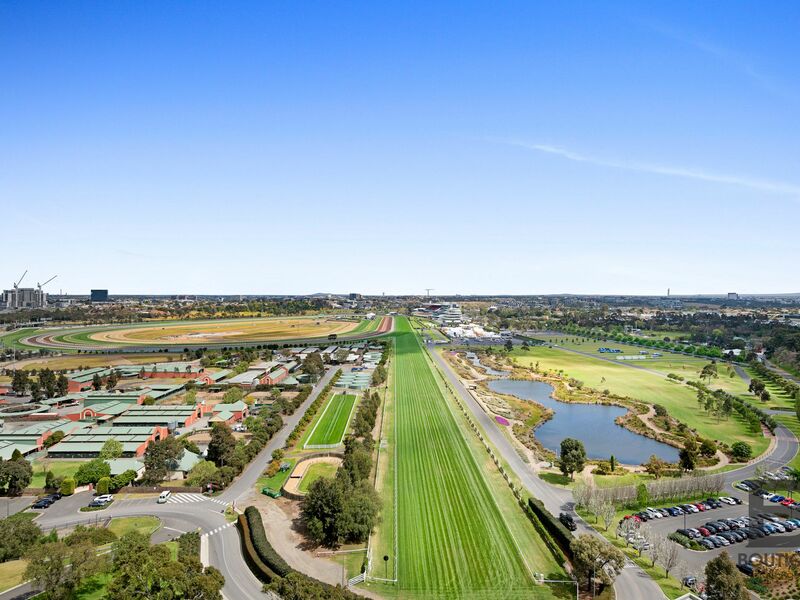 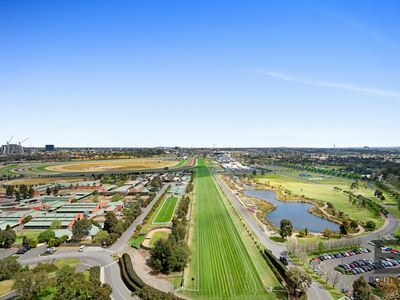 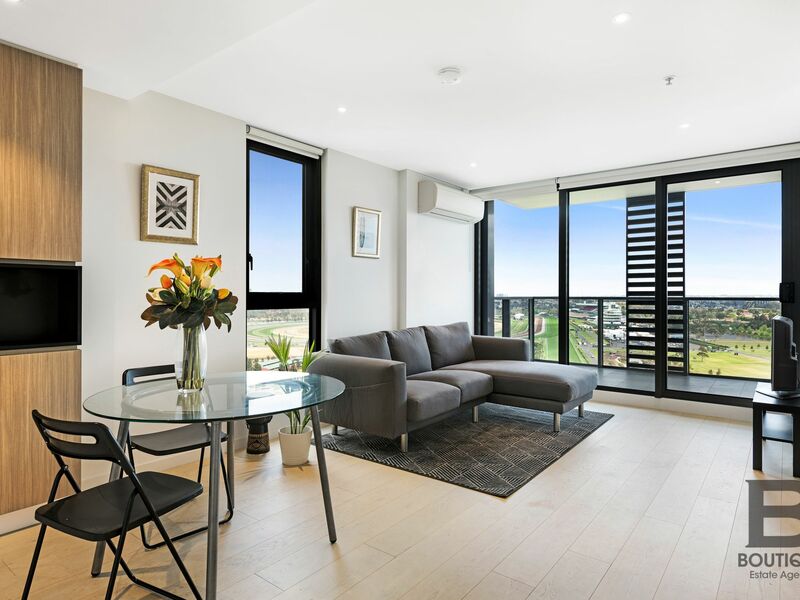 A majestic Corner 2 bedroom / 2 bathroom apartment, perched directly above the 'home straight' of Flemington race course (see ACTUAL VIEWS displayed in the photos) takes in over 200 degrees of vistas from Port Phillip Bay to the ranges! 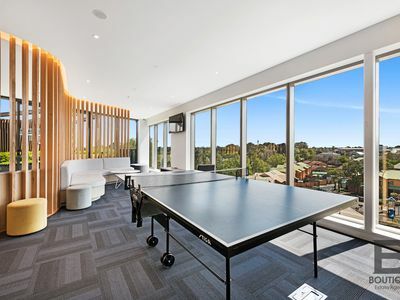 The lifestyle appeal doesn't stop with the views as the building itself offers plenty to do with your spare time. 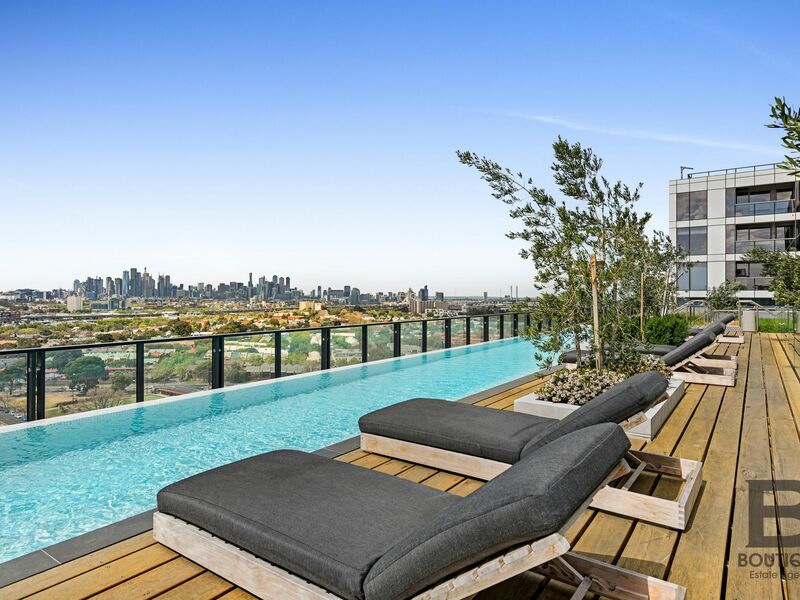 Laze around the stunning outdoor pool overlooking the city skyline, play table tennis and enjoy the games room or book one of the amazing PODS for your next family function. 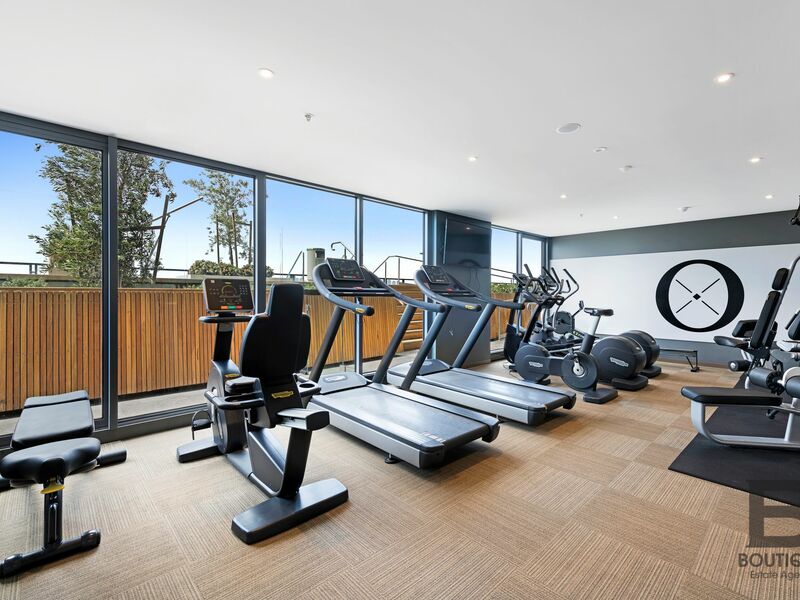 The overall amenity is outstanding including a Gym, Games room, Function room and Pool with the city skyline on the ends of your eyelashes! 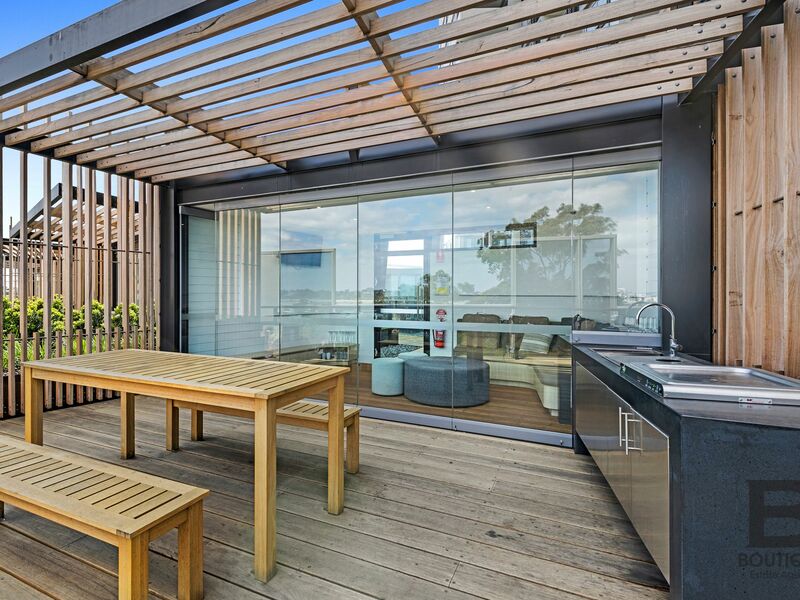 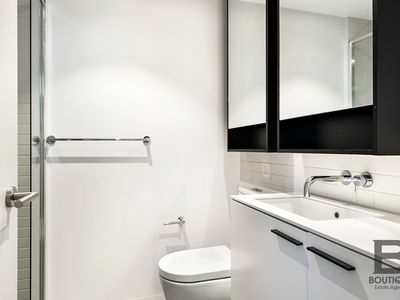 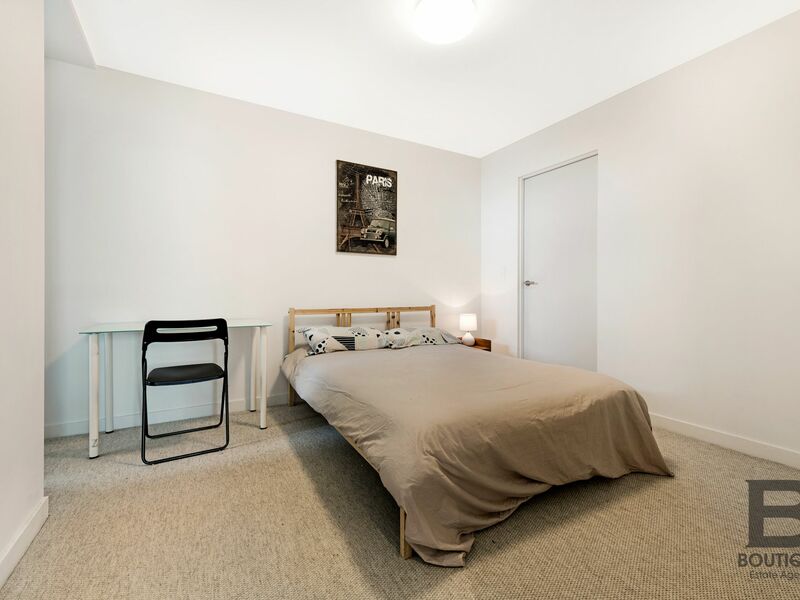 The apartment comes with a car park and storage cage making this a practical as well as glamour's investment. 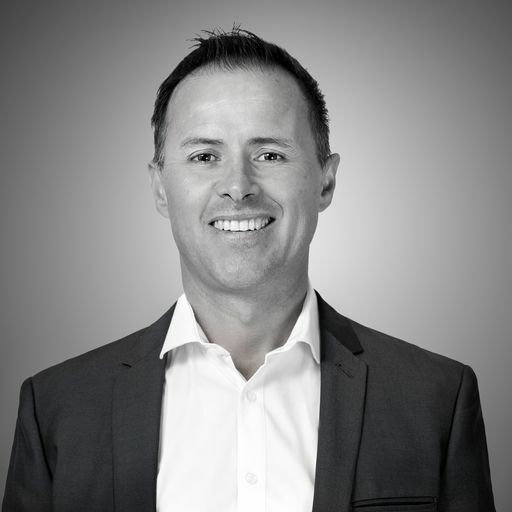 Terms: 10% deposit the balance in 75 days.